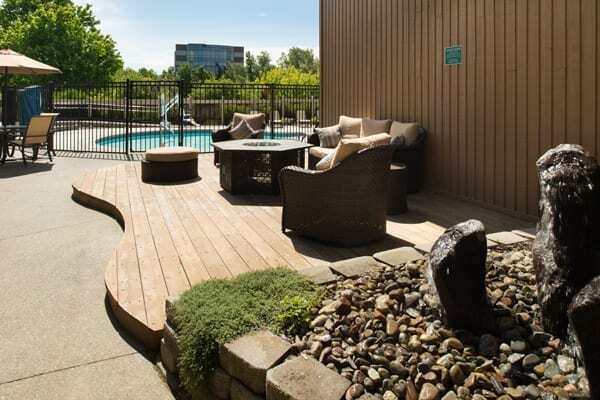 The Ruby River Hotel features two outdoor seasonal pools, both offering stunning river views of the Spokane River. Our outdoor pools are a great amenity for our in house guests and offer an opportunity to enjoy the 175+ sunny days of Spokane, Washington. 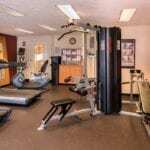 Need to stay in shape while on the road? 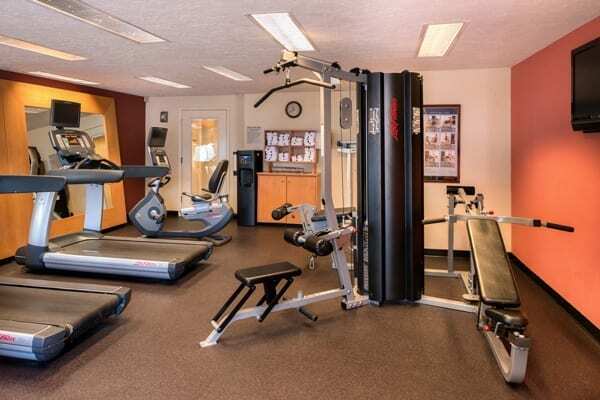 Our indoor fitness room is well appointed with a selection of cardio and universal weight equipment.